Far more Americans offices are offering their employees a chance to stay on their feet rather than sit, according to a new study that shows a surge in the number of standing desks in U.S. offices, per the Miami Herald. According to a survey by the Society for Human Resource Management, 44% of U.S. offices are offering their employees standing desks, up from 13% in 2013. 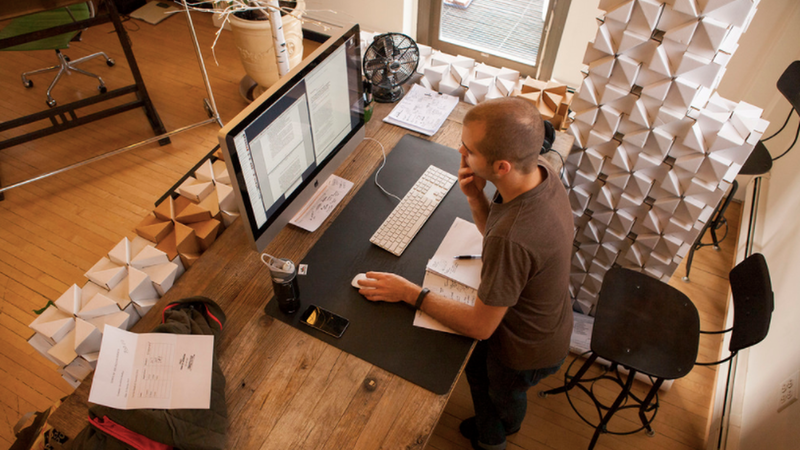 In some states, the number is higher—in Minnesota, 58% of offices offer standing desks. Why it matters: The health effects of standing versus sitting are in dispute. But the shift suggests that more American companies are attempting to accommodate the workday preferences of their employees.